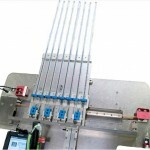 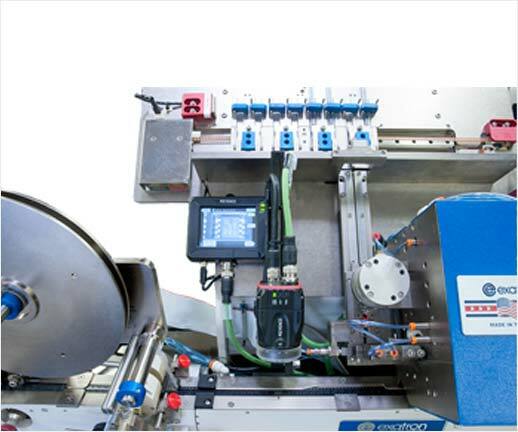 The Model 1020 automates the process of moving devices from plastic shipping tubes into carrier tape, replacing inefficient and ineffective manual transfer methods that often cause damage to delicate devices. 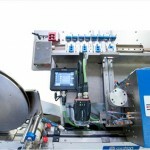 One operator can control several of these units at once, increasing efficiency and lowering costs. 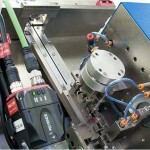 The Model 1020 also has many available add-ons, including laser markers, labelers, and advanced vision options. 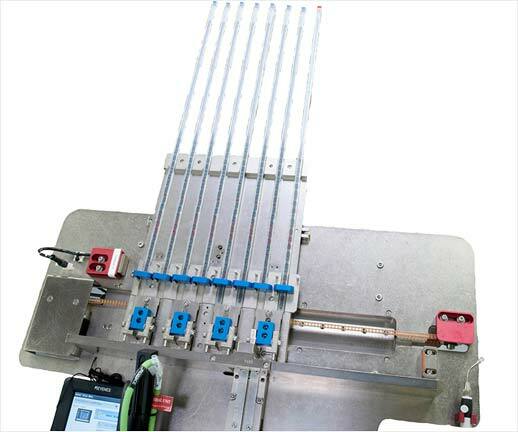 NOTE: the specifications and general features are the same as those of the Model 1010 taper. 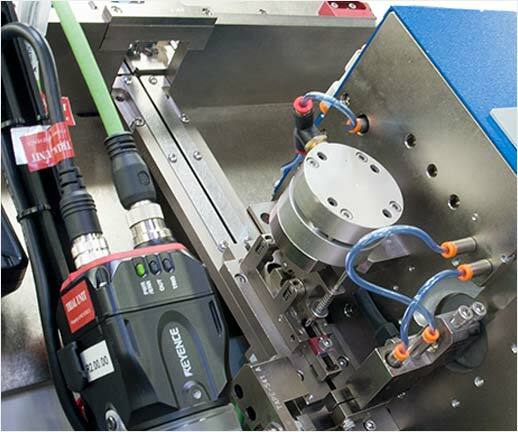 Optional equipment is the same as that available for the Model 1050, including in-line laser markers, labelling equipment, vision systems, etc.